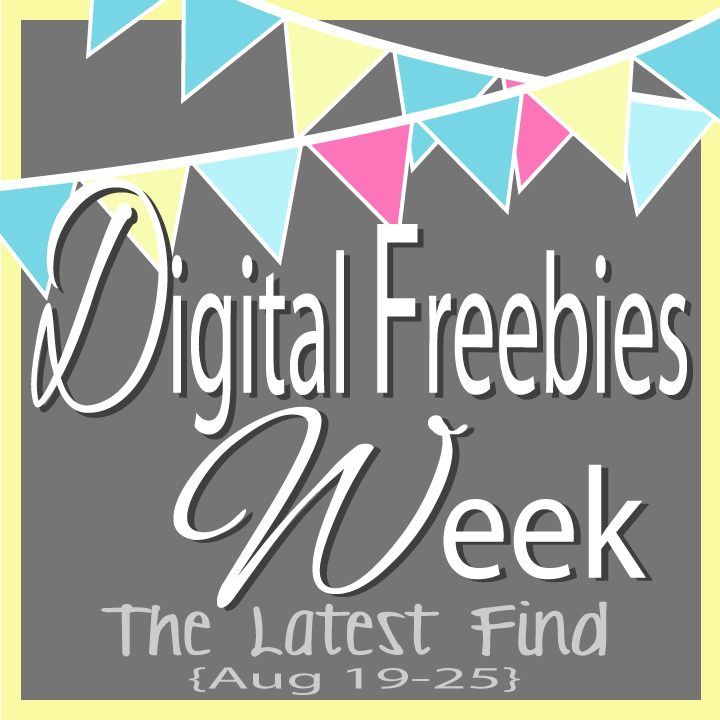 Welcome to Digital Freebies Week Day 2! If you missed yesterday's freebie social media icons, click HERE to view those! This is a pre-made background for your facebook timeline banner, for you to add your logo and text to! If you aren't already familiar with a program you can do that on, check out picmonkey.com! There's no fee or registration required. 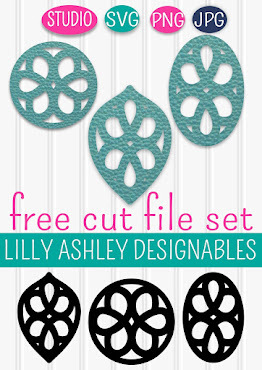 From picmonkey.com you will click on "edit a photo" and you can pull up one of our banners you've saved and add text using the little tool that looks like a "p" to the left. You will have your choice of fonts, font size, and font color...and can place your font anywhere you want on the image. These images are already sized exactly to Facebook Timeline Banner dimensions, so no need to re-size! We even left room in the bottom left corner for where your small picture will be, so it will not cover up your white label logo! Just click one of our images below (there's 3 different colors to choose from!) to bring up the larger version of the image. After that, right click your mouse to Save As! 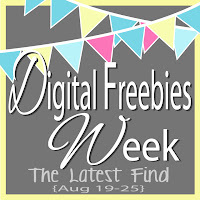 Hope you're enjoying Digital Freebies Week so far at The Latest Find! Feel free to spread the word about the freebies! 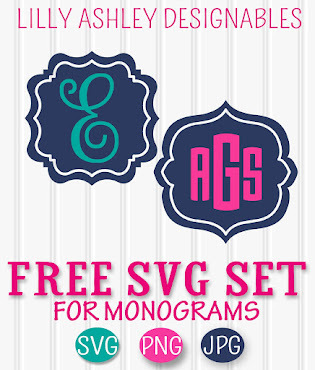 Be sure to check out Day 1 HERE if you missed it, and stay tuned for more upcoming freebies!